Most homeowners when they decide to purchase a new boiler or furnace often look for the highest efficiency model they can find. Not only does Weil McLain have a great reputation for quality products but they have the most efficient products as well. If you are looking to replace your furnace, take a look at the Weil McLain 90% AFUE Gas Furnaces. Some of the features of the 90% AFUE Gas Furnace are the self-diagnosis control system. These control system on these furnaces are designed to let the homeowner know that something is not right with the furnace and maintenance may be needed. Another standard feature on the gas furnace is the Weil McLain patented high temperature limit system. If the furnace gets to a temp that the system deems to high then the system will shut down until the temperatures go back to the normal limits. 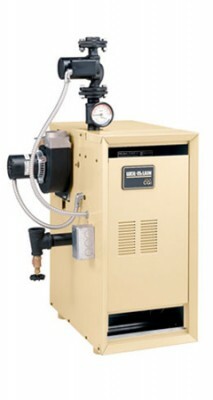 The Weil McLain 90% AFUE Gas Furnaces have 7 different models. The Input range of Btu’s are 54,000 to 126,000 Btu’s. The Output Btu’s range from 49,300 to 115,000. The Blower Direct Drive Motors run from 1/3 horsepower to 3/4 horsepower units. 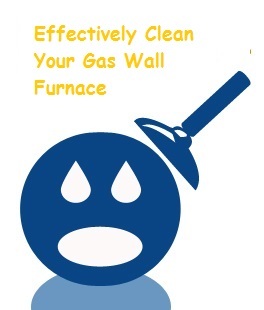 These are strong numbers for a furnace and the furnaces provide cleaner and better operation than other furnaces do. 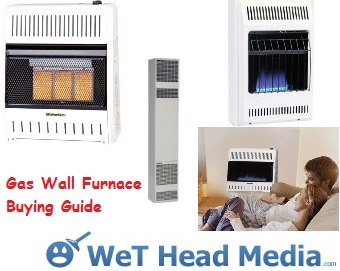 When you are purchasing one of the Weil McLain 90% AFUE Gas Furnaces you should know that this is strictly an indoor furnace and it not recommended that it be used on outdoors or on a mobile home, trailer or recreational vehicle. All ventilation and air requirements must be met 100%; if they are not then you may experience some expensive problems. The furnace is only meant to be installed for permanent applications. It is not recommended to be used to heat buildings that are under any type of construction. It is also important that you check for any gas leaks when work is done on the gas lines and that includes installation. 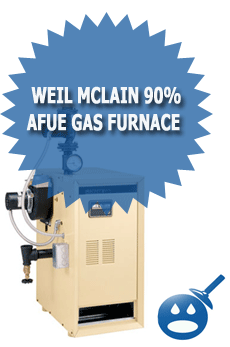 The Weil McLain 90% AFUE Gas Furnace can be installed as a Direct Vent or a Non Direct Venting System. The direct-vented furnace will use the air for the combustion into the furnace through a pipe that comes from the outside. With Non Direct Venting, the system will take the air for combustion out of the room where the furnace is installed. Depending on the location of where you installed the furnace may determine which style of venting is used. You will want to do some research when deciding which type of furnace you want to use. All of the models in the 90% AFUE Gas Furnaces will help heat your home sufficiently. Make sure that you follow all of the installation instructions and have a qualified technician do the installation. Make sure you read all of the manuals and spec sheets that come with the furnace. If you properly install and maintain your furnace it will provide you with many years of service. 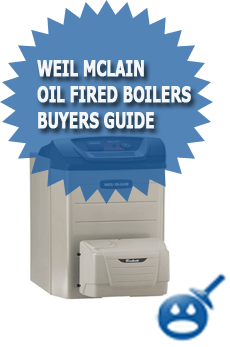 If you have any questions at all ask your Weil McLain customer representative, they have all the answers.